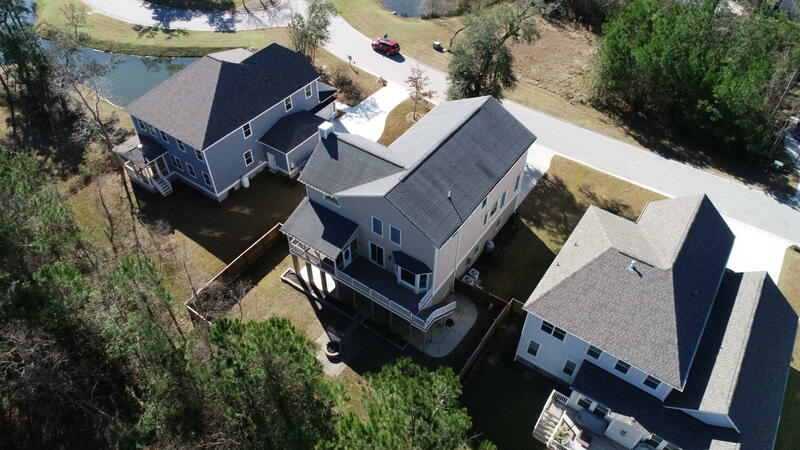 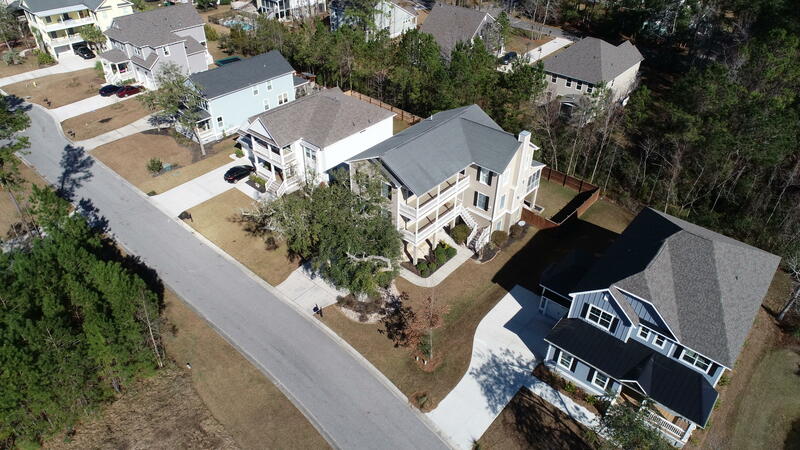 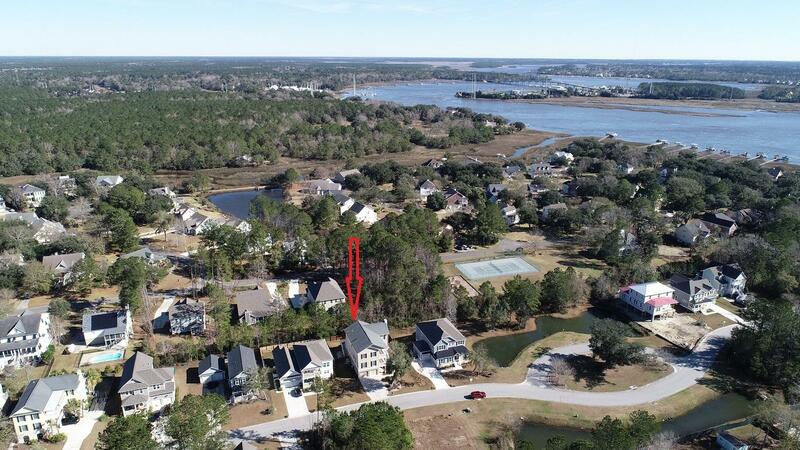 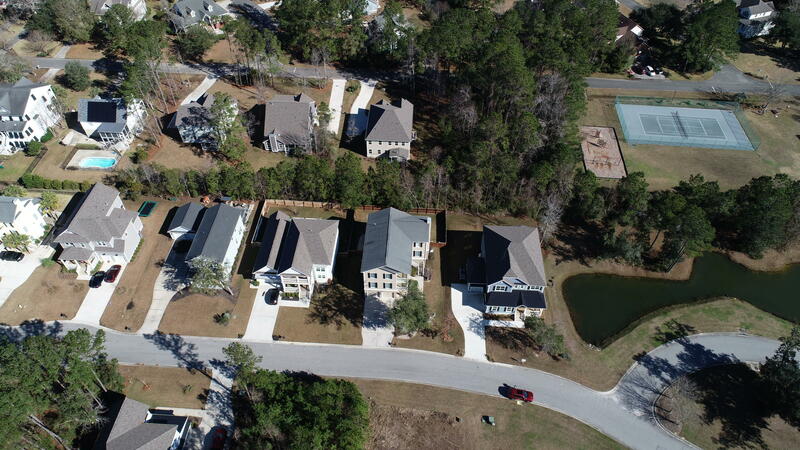 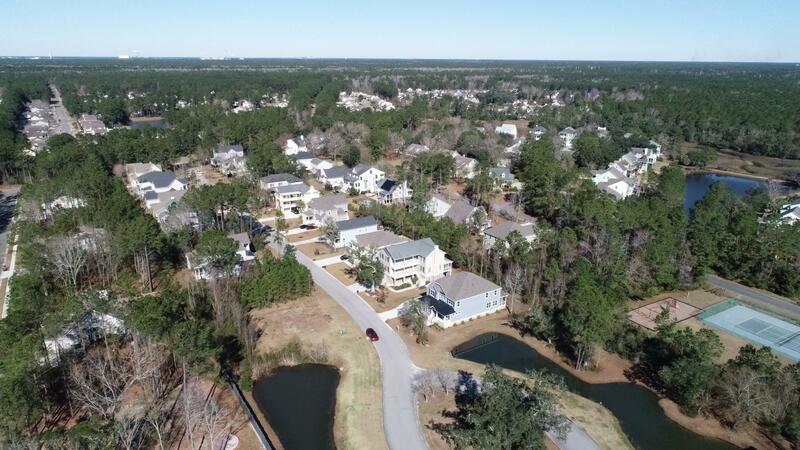 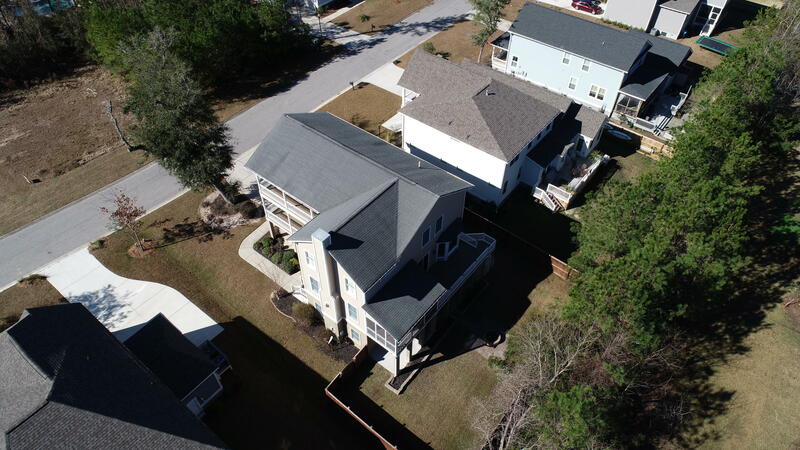 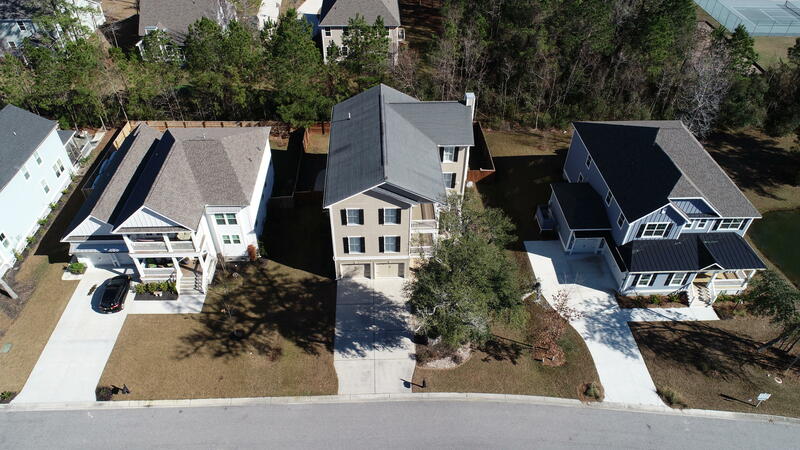 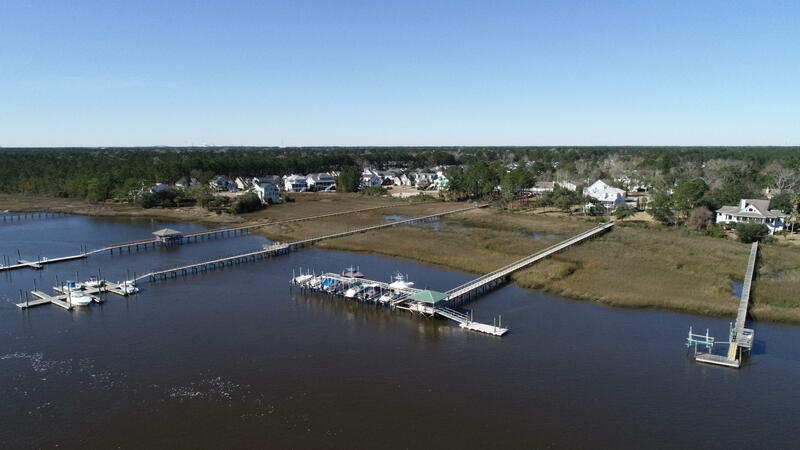 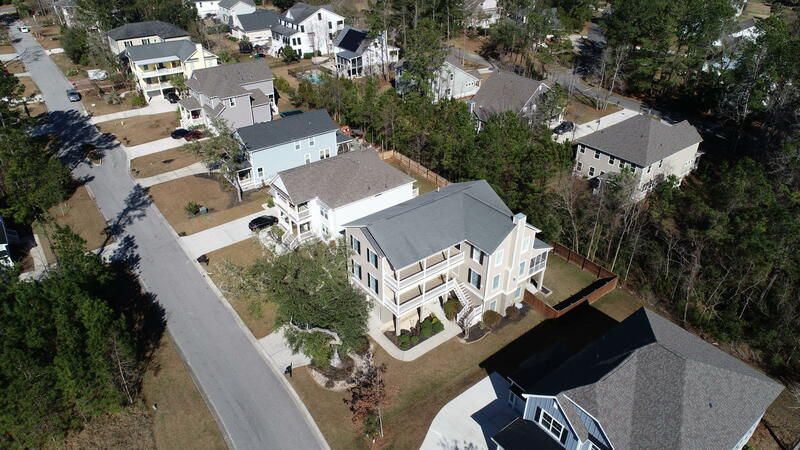 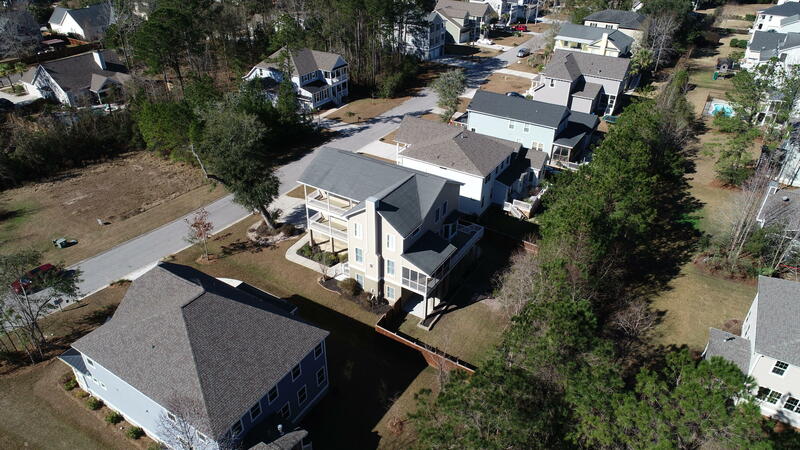 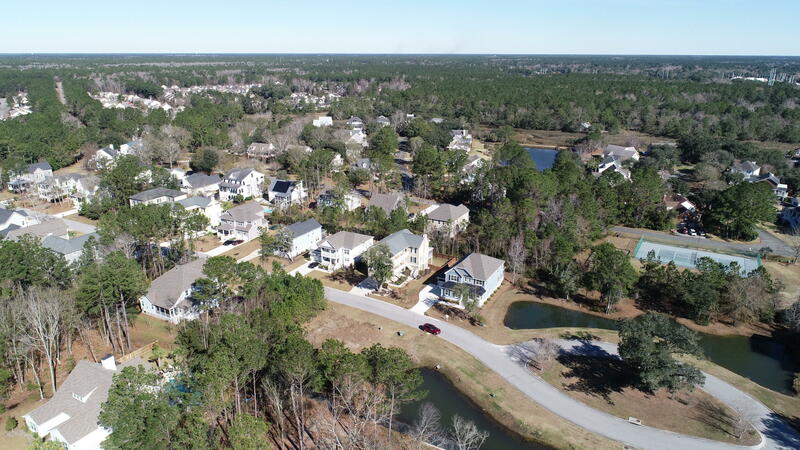 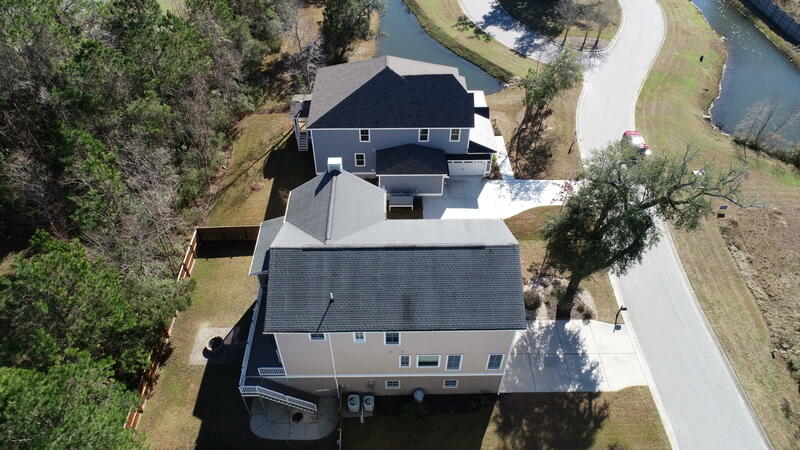 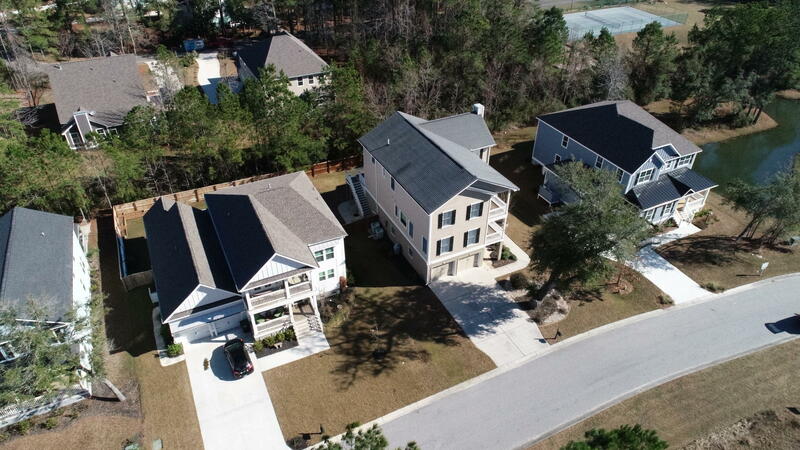 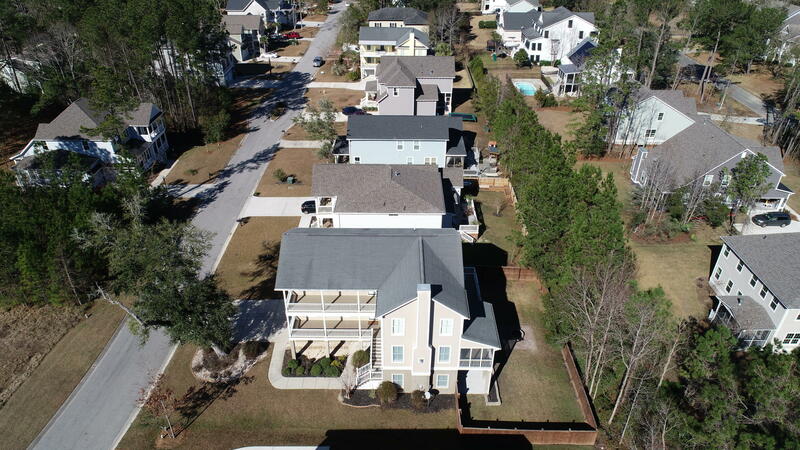 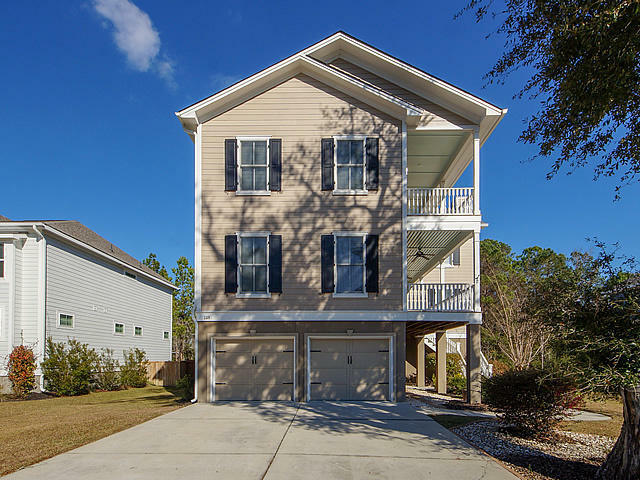 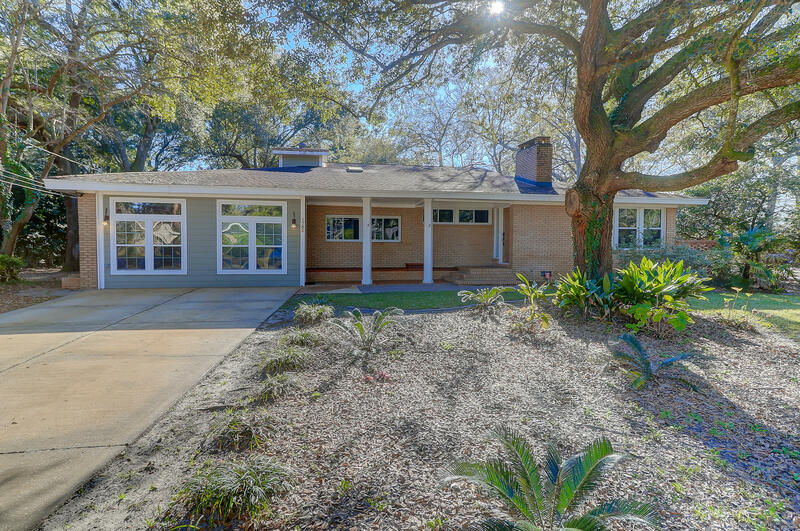 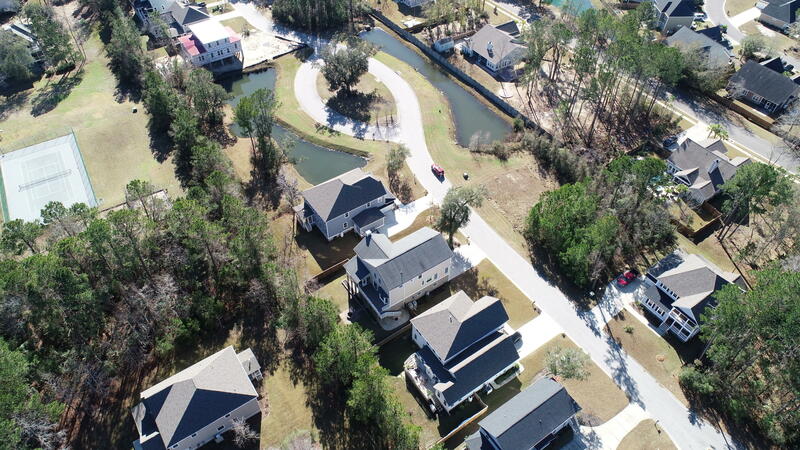 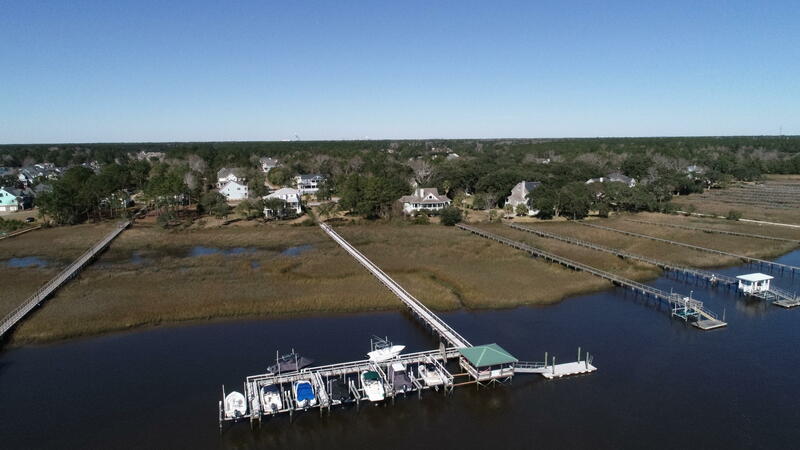 Welcome home to this gorgeous elevated Charleston style home located in Wando Point, a gated community! 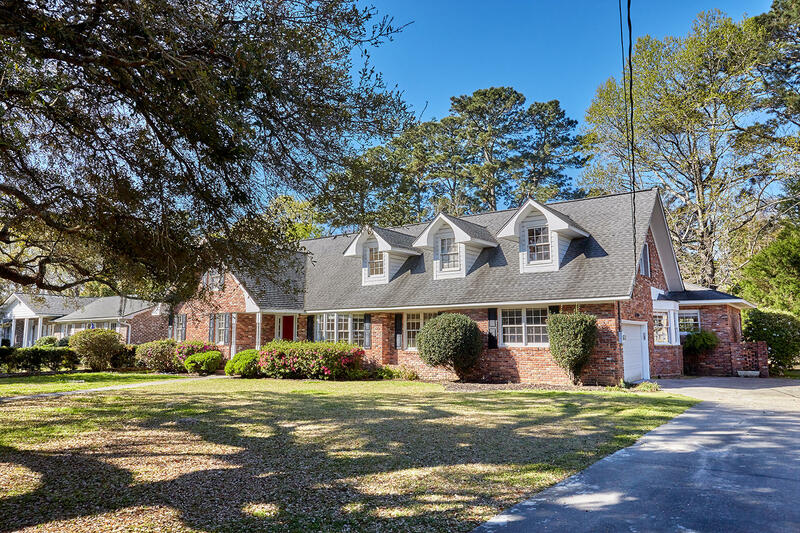 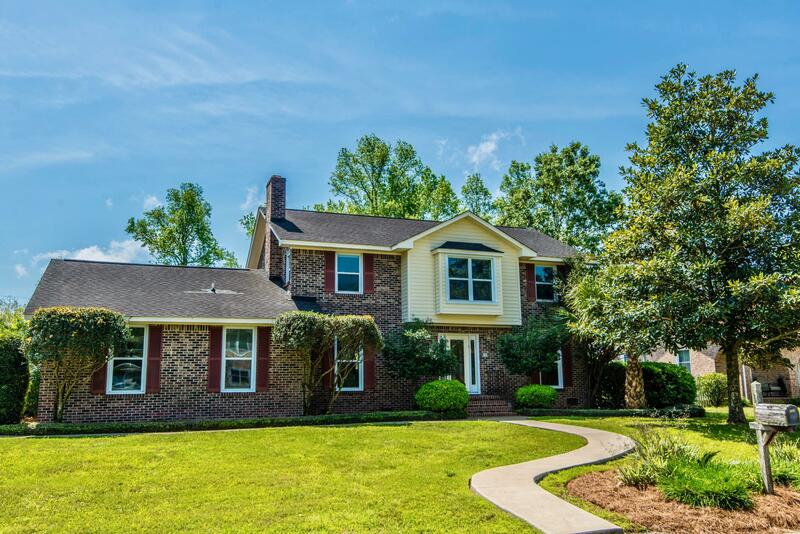 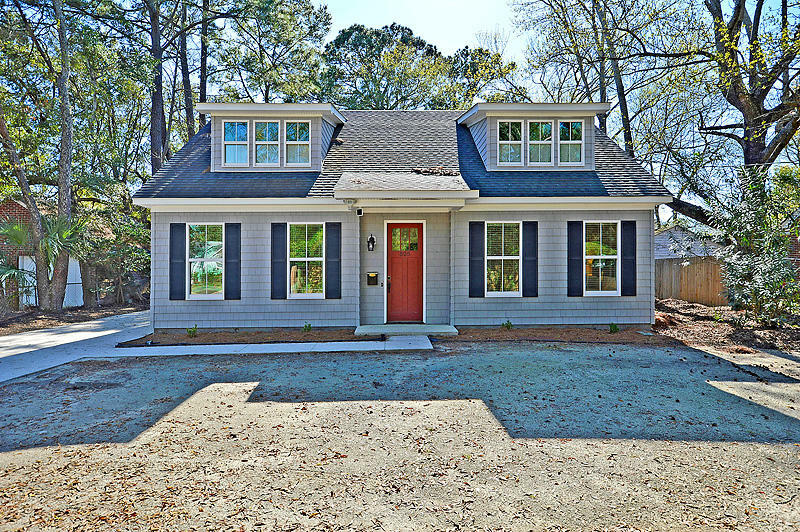 As you gaze upon the beautiful home you will notice the extensive double front porches and 2-car garage. 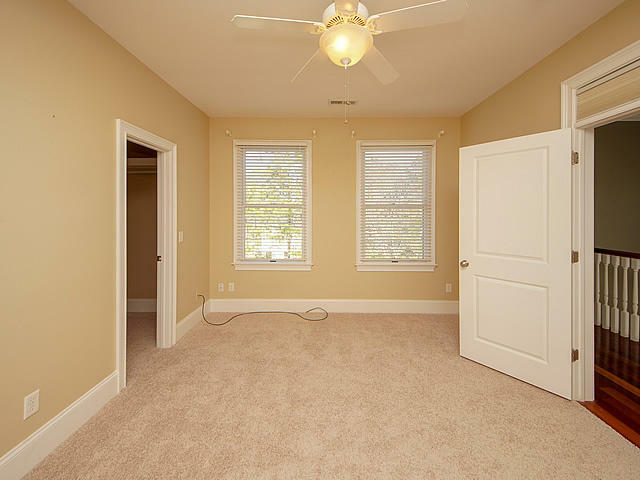 When you enter you are welcomed with an open floor plan with cherry floors throughout main living areas on the main floor. 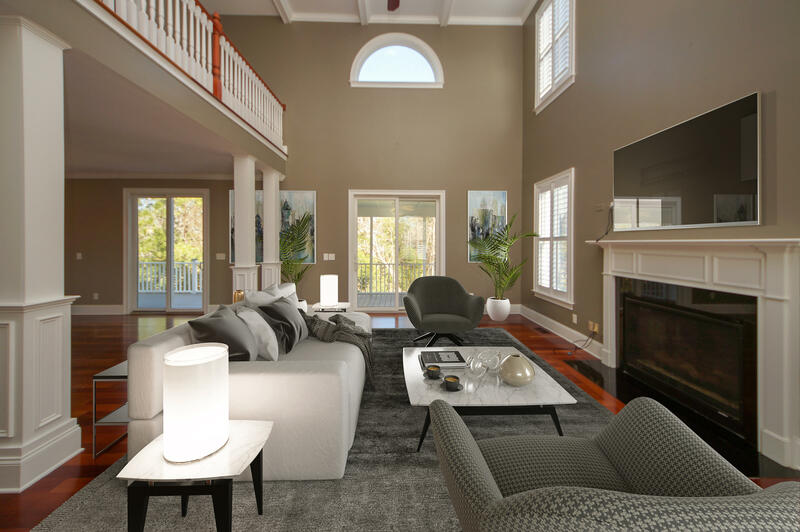 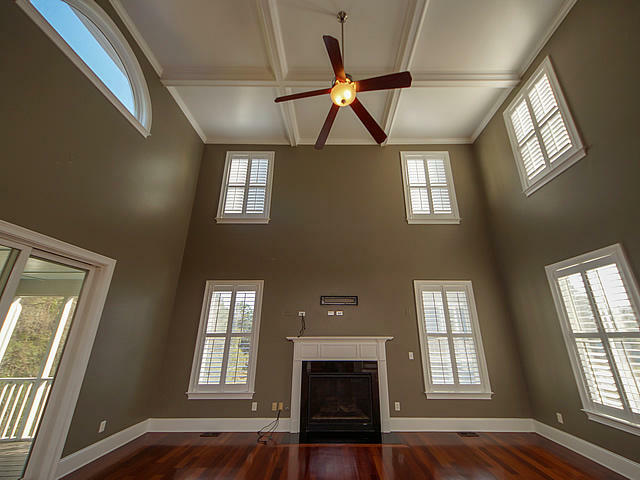 Soaring coffered ceilings in the great room make a dramatic statement and provides plenty of natural light. 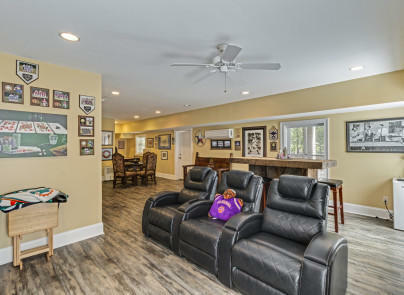 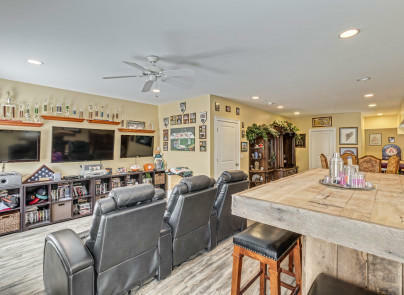 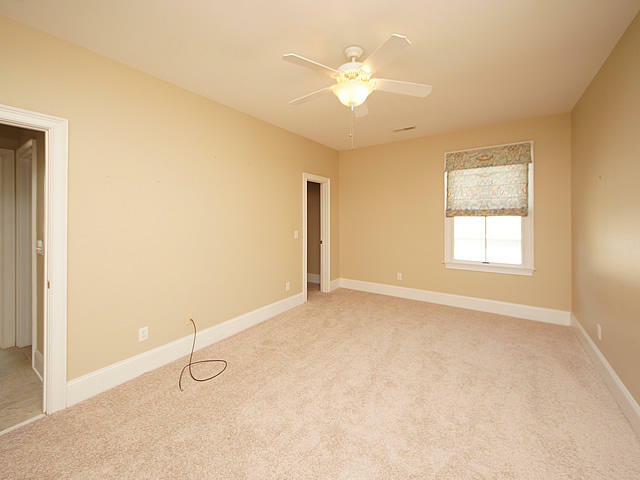 You will also notice the gas fireplace and ceiling fan. 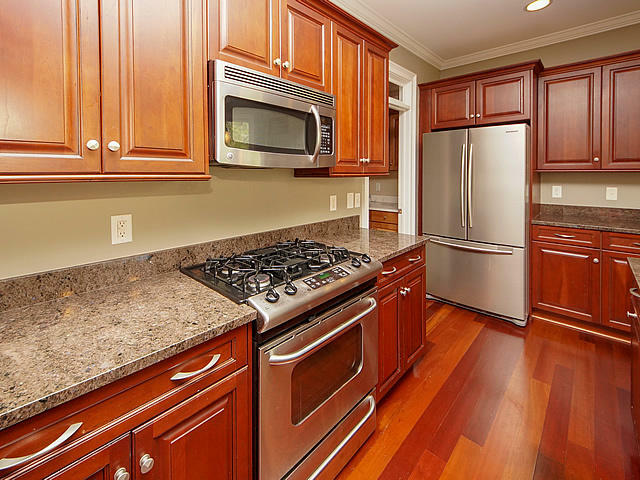 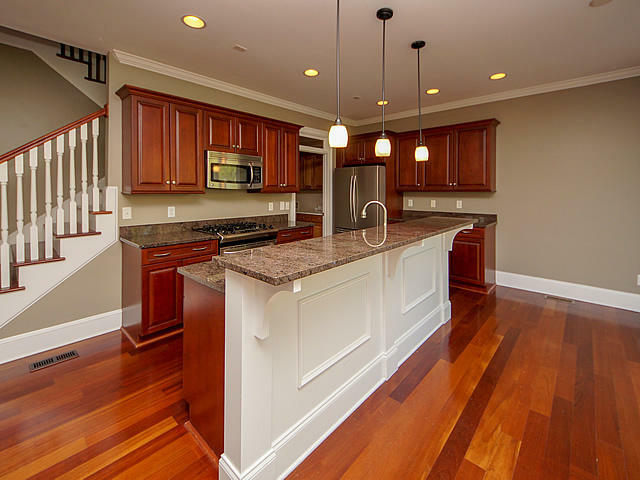 The kitchen features: stainless appliances to include a gas range, built-in microwave and dishwasher, as well as granite countertops, a breakfast bar, crown molding and eat-in area. 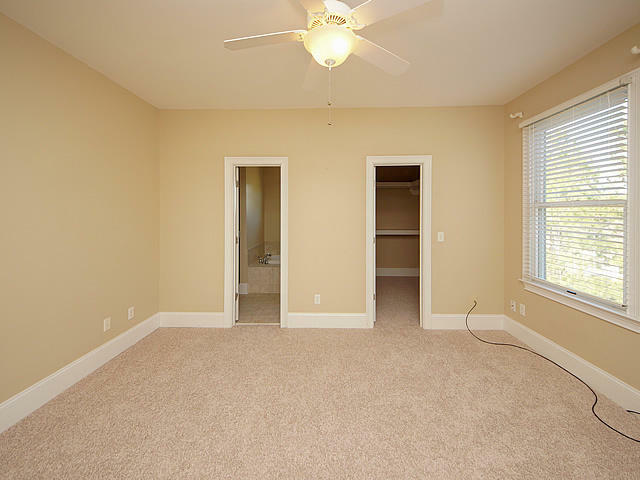 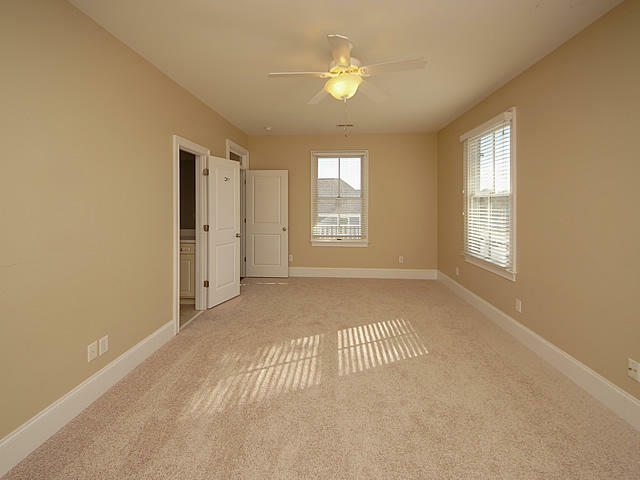 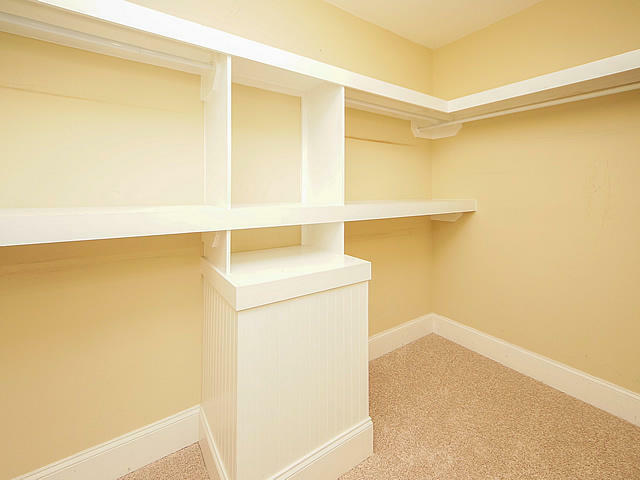 The first master suite is located on the main floor and offers: new carpet, tray ceiling and walk-in closet with built-in shelves. 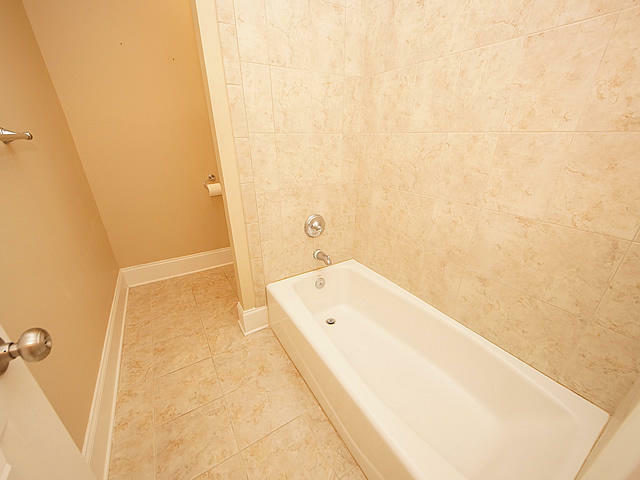 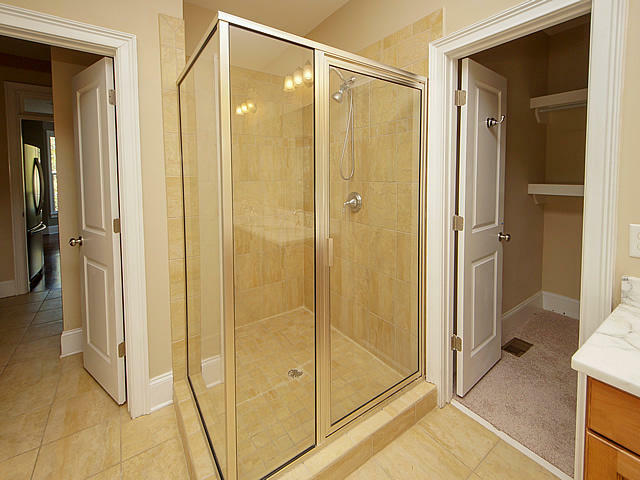 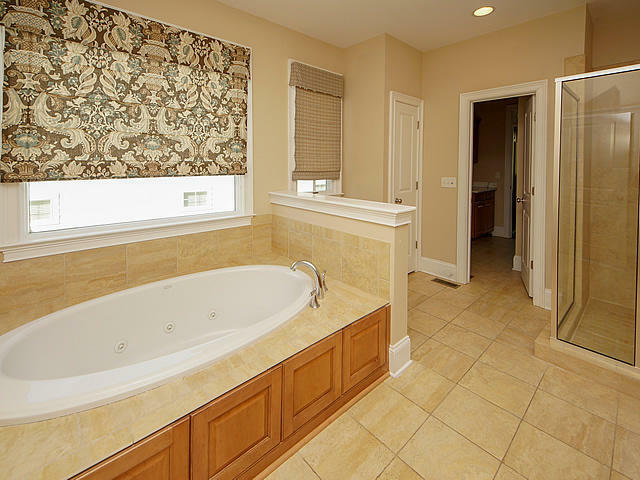 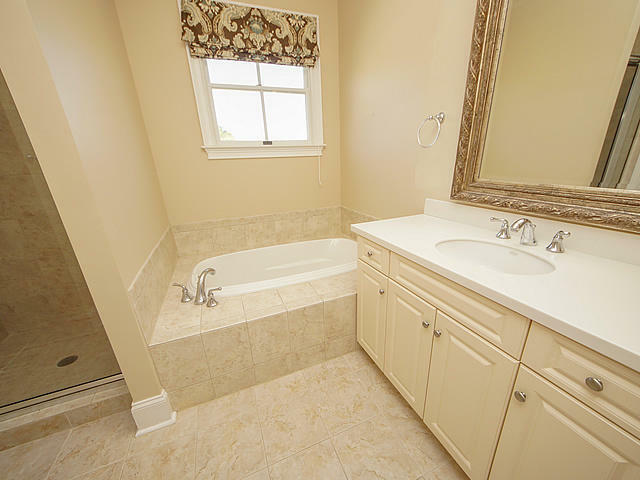 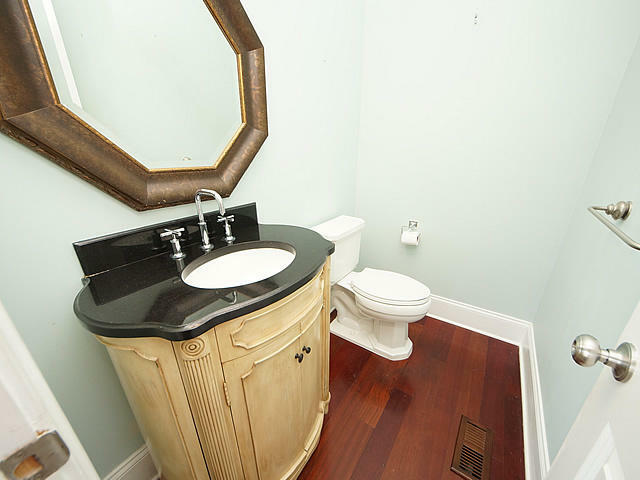 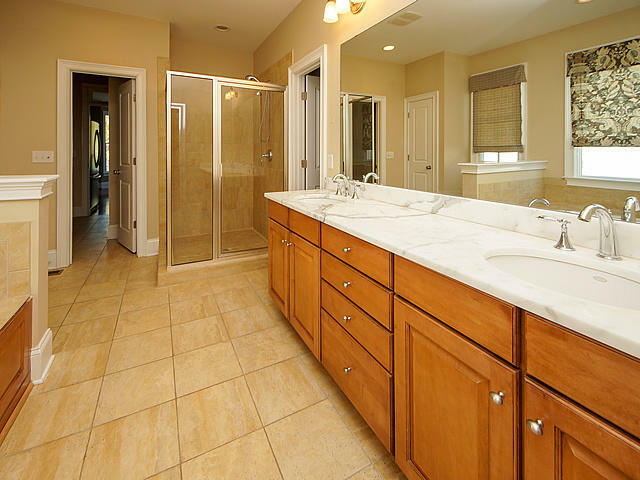 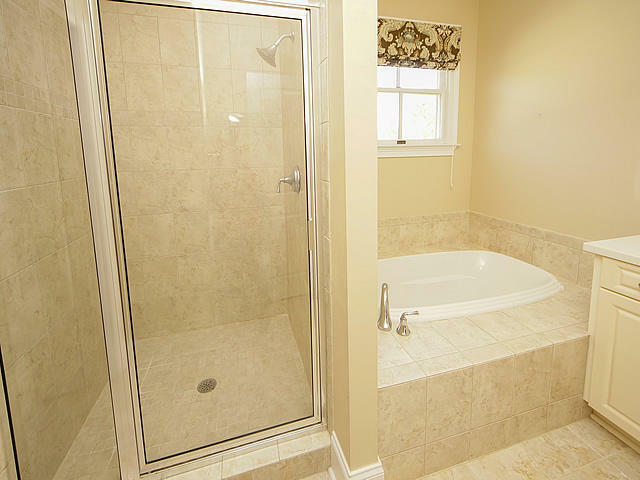 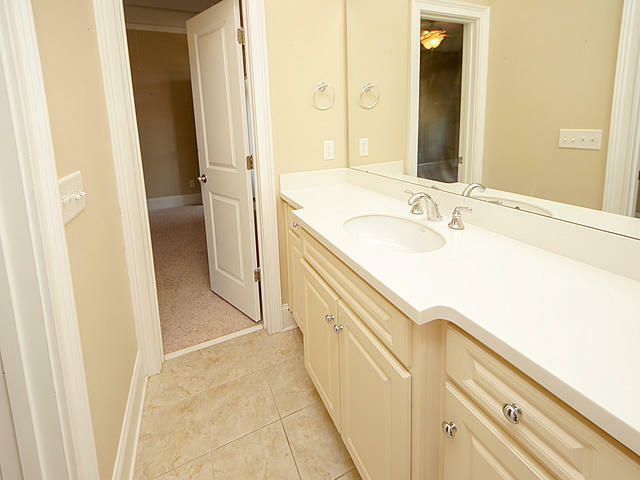 This master bathroom has a jacuzzi tub, separate shower, a dual sink vanity and tile flooring. 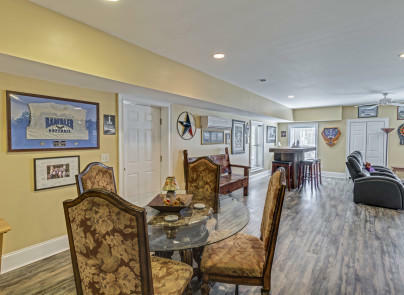 The second master or mother-in-law suite located on the third floor has a ceiling fan and walk-in closet with the bathroom having a separate shower, a soaking tub, large vanity and tile flooring. 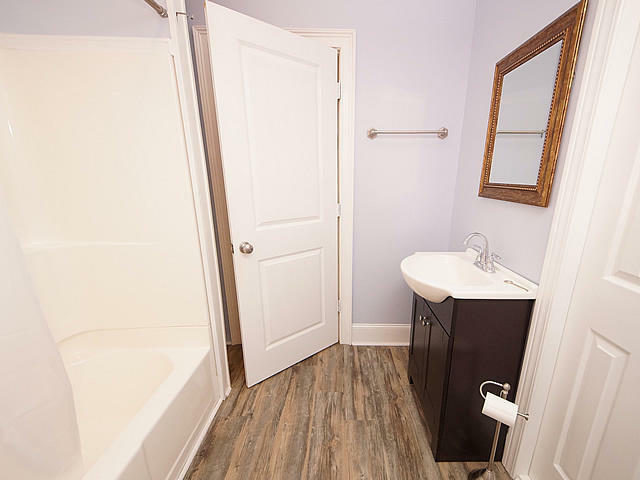 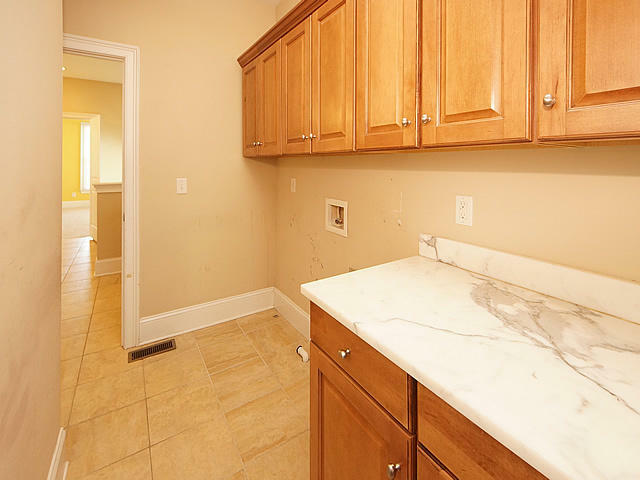 You will also find two additional bedrooms on this floor with a Jack-and-Jill bath that offers: a tub/shower combo, huge vanity and tile flooring. 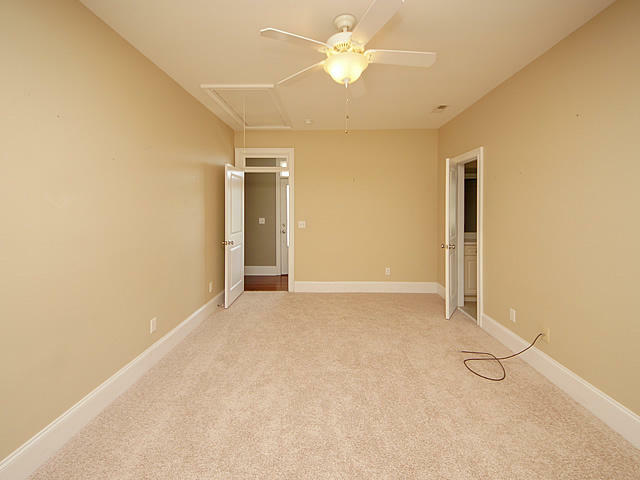 The first level with luxury vinyl flooring makes a great fifth bedroom or man cave with a full bathroom; the separate entrance would make it a great apartment. 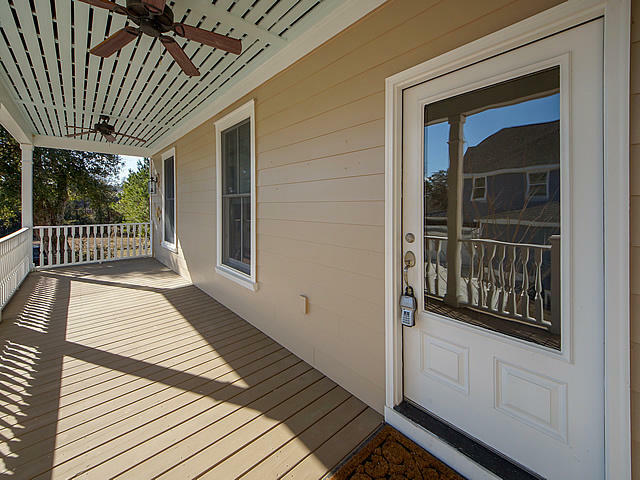 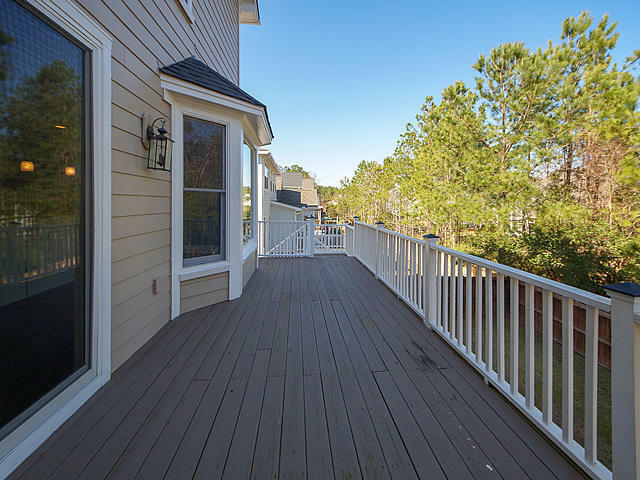 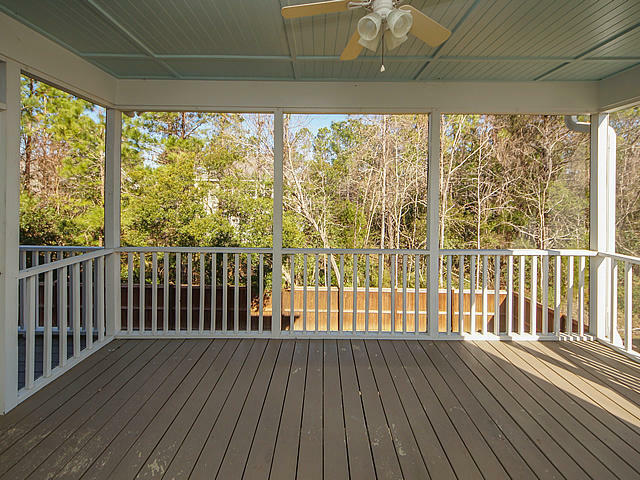 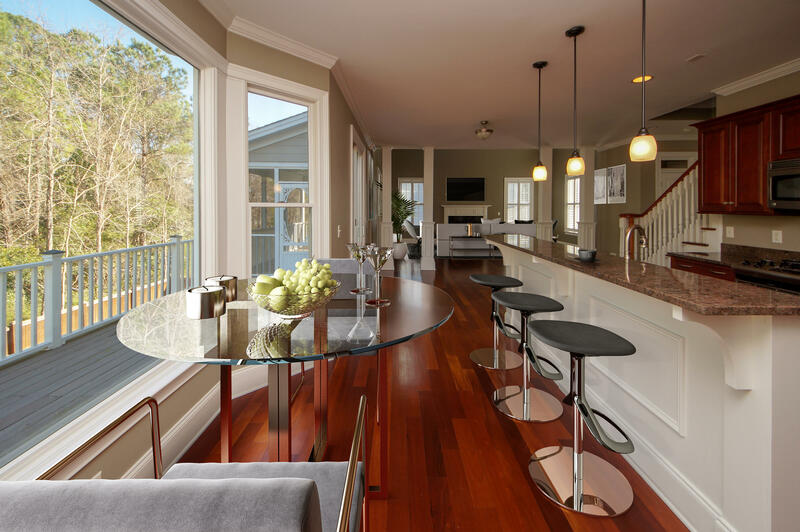 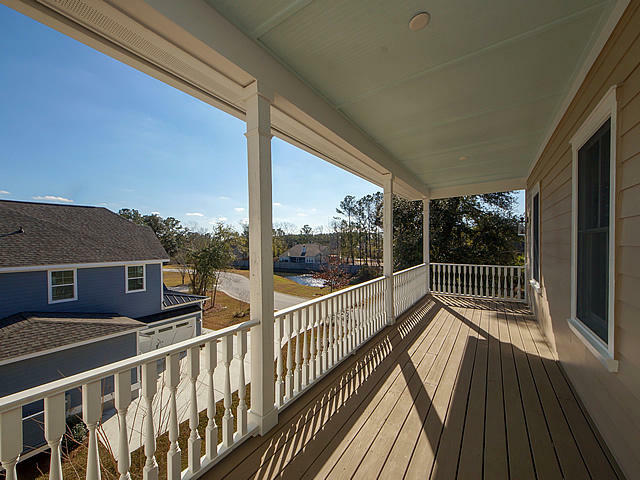 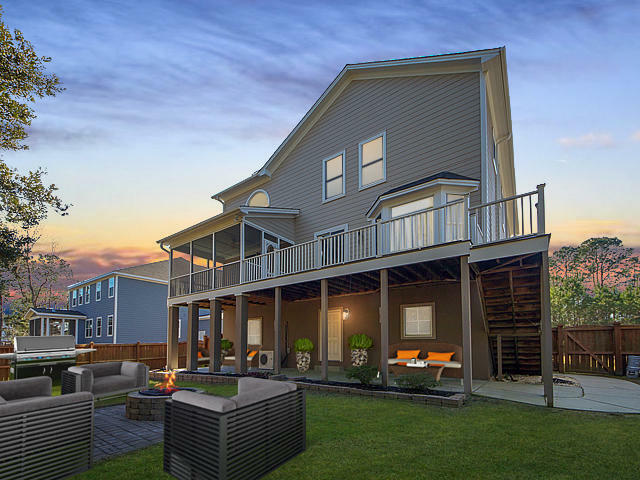 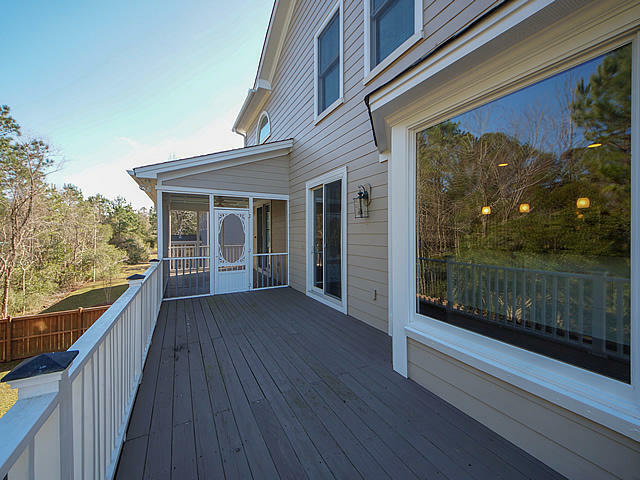 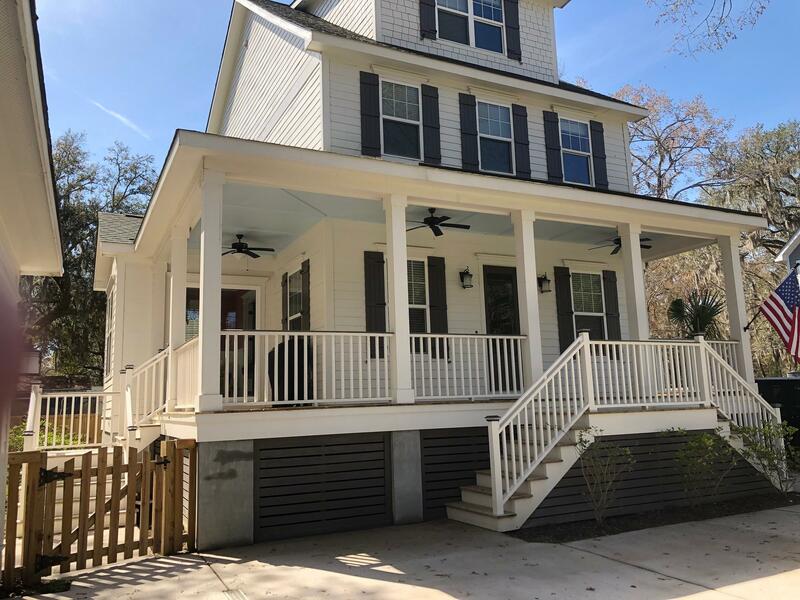 You will find many options for outdoor entertaining with the screened porch, deck off the main level and the privacy fenced backyard. 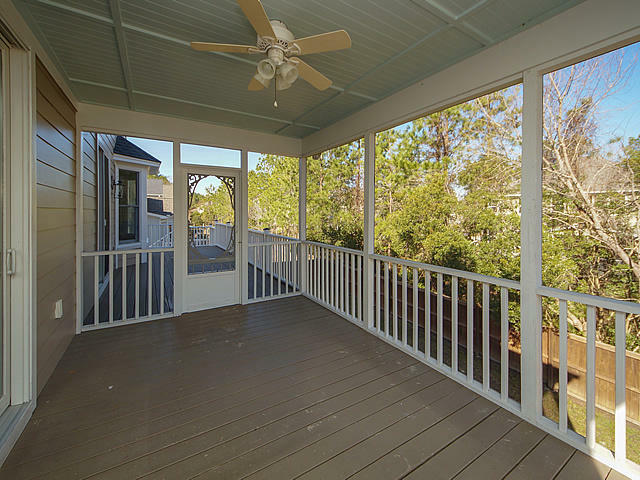 Plus, the covered patio and firepit on the ground level. 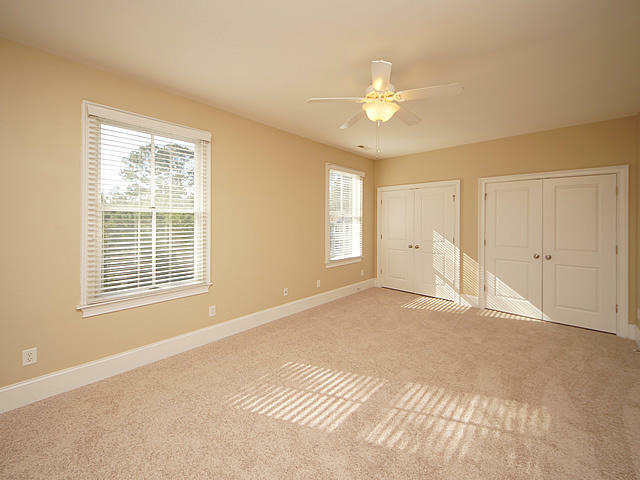 Other features include: the gas tankless water heater, plantation shutters on main living area, new carpet in all bedrooms and extra storage space in the very deep 2-car garage. 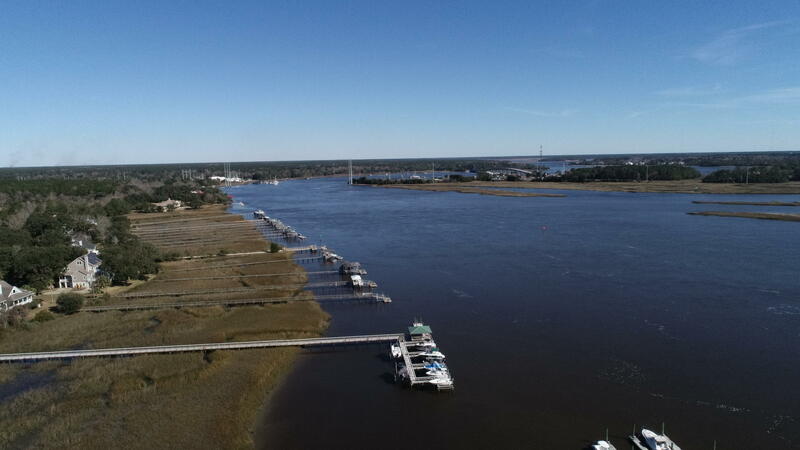 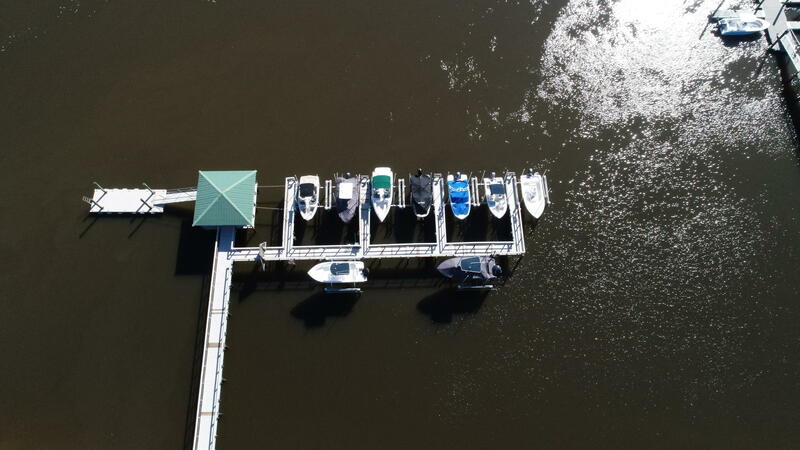 There is a community dock on the Wando River. 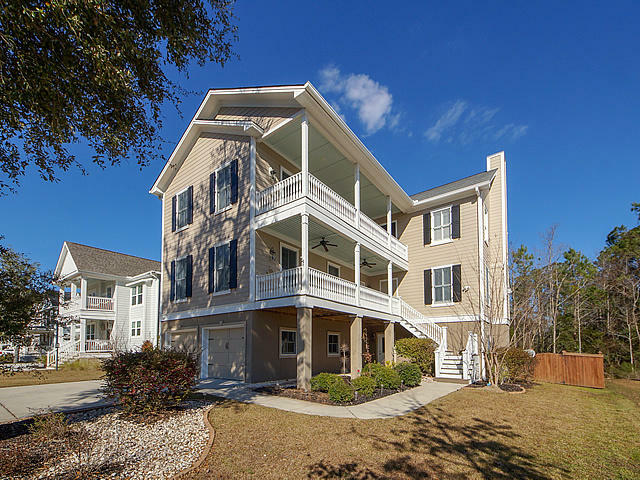 All this and just minutes to downtown, beaches, and the airport. 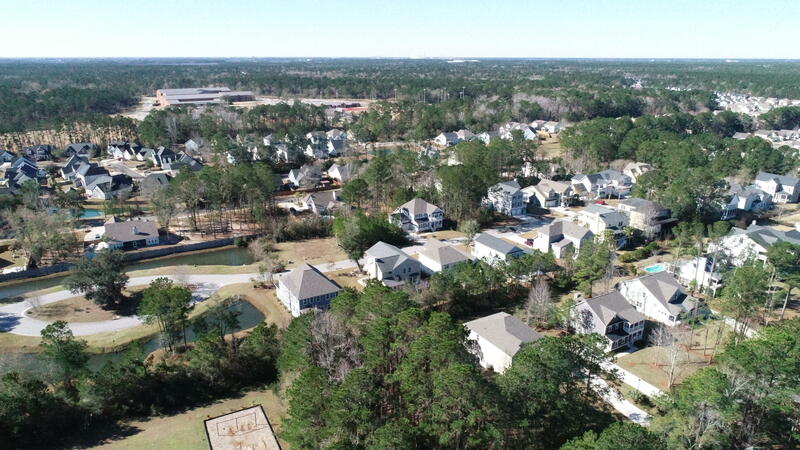 As well as very close to new Philip Simmons k-12 schools.